BlueStone Jewellery is planning to raise around $25 million in fresh funding to expand its offline presence. It wants to open 300 stores in the next three years. Allianz Investment has invested $200 million in Edelweiss’s stressed assets fund. This investment is part of commitments worth $1.3 billion Edelweiss secured for its EISAF II fund. Supreme Court is suspecting cartelisation as Amrapali’s two 5-star hotels remain unsold in the auction. The court had ordered auction of these properties to recover debt from the Amrapali Group. Sebi is looking into allegations and counter-allegations related to the sale of pledged shares of Reliance Group’s three listed companies by L&T and Edelweiss Group. The government will sell part of its stake (up to 3%) in Axis Bank held through SUUTI to raise up to Rs.5,316 crore. IL&FS update – NCLT has allowed 22 companies of IL&FS group to service their debt obligations. It has also allowed 133 IL&FS firms incorporated outside India to continue with the resolution process. NTPC has signed a term loan agreement with SBI for Rs.5,000 crores. KKR’s NBFC arm, KKR India Asset Finance, has invested Rs.725 crore in Embassy group’s upcoming commercial real estate project in Bengaluru. As of February 2019, the NBFC has invested more than USD 1.5 billion in India’s realty sector. Essar steel case – Supreme Court has dismissed a plea by operational creditors and has allowed NCLT Ahmedabad to decide on the firm’s insolvency case. MTNL has raised a claim of around Rs.500 Crores on DoT under various heads including reimbursement of employees related payment and providing communication services. Malvinder Singh has filed a police complaint against his former associates Sunil and Sanjay Godhwani and some officials of Ligare Aviation for allegedly defrauding his firm Malav Holdings of Rs.30 crores. One of the charges is sanctioning bogus and fake invoices for fictitious expenses. Recommended Reading: Shivaji Memorial: Does India Really need this? Vodafone Idea has appointed Suresh Vaswani as an independent director. Vaswani is currently an external global advisor to Bain Consulting, a board member of Servion Inc. and serves as a senior director on Everstone Capital. 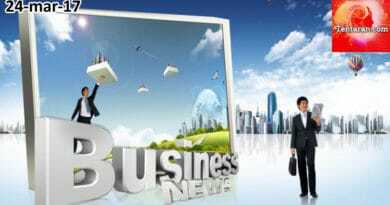 KKR has completed the acquisition of 60% stake in environment solution provider Ramky Enviro for Rs.3630 crores. Sebi has relaxed norms for non-resident Indians to transfer shares to relatives. They can now transfer the shares without submitting the PAN card. 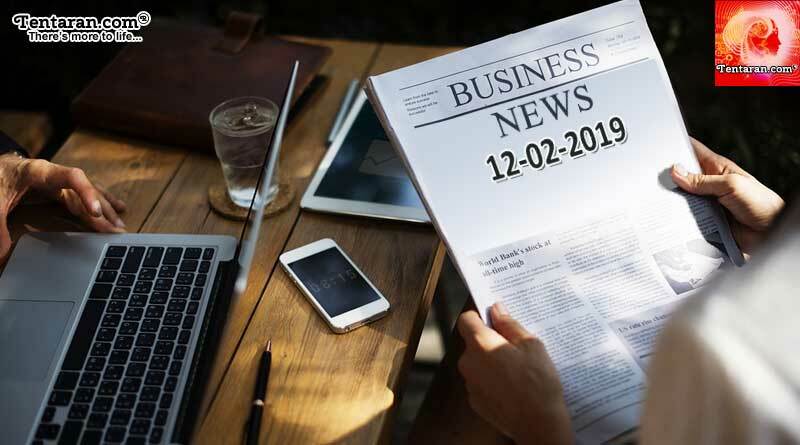 For more updates, like India business news headlines 12th February 2019, do Subscribe to our newsletter and follow us on Facebook, Twitter and Google+.